Once upon a time, this blog was created to feature beauty– the longing for it, the living of it, and how we as artists (whatever THAT means) or just as people in general have such a need to create it. And ultimately- that we are longing for something whole and beautiful to come and save us from what’s ugly and broken in and around us. “It’s a fine goal, to be sure,” as Jack Sparrow says. Why is he so devilishly handsome?? And in spite of my somewhat pell-mell (that’s right. Pell. Mell.) and ADD style of posting for the last 3-ish months, I still intend to make that the purpose of this blog! But I can’t do it all by me onesies, savvy? I am SO excited about this!!! I have long known some pretty genius people, and the world ought to be a little more familiar with them. If my blog could do anything, I hope it would be that. So. 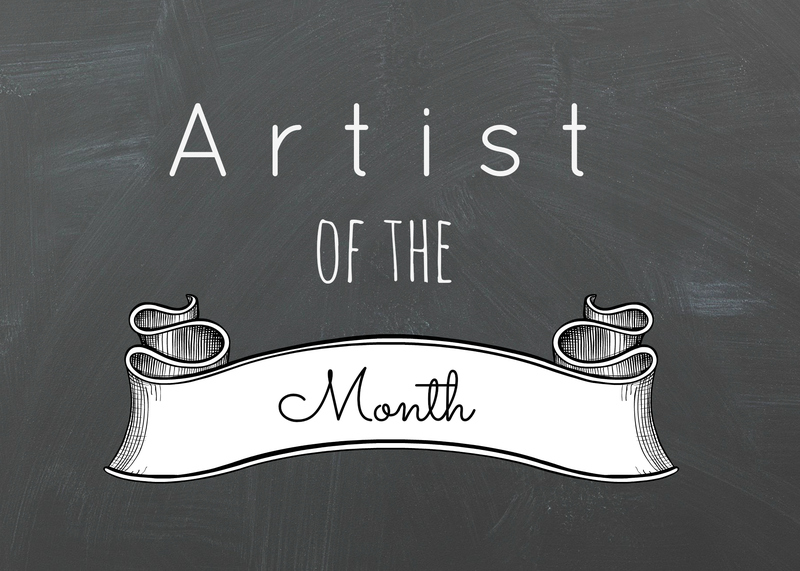 Prepare yourself for Artist of the Month! Every secondish Tuesday of the month, there will be either a guest post or an interview with one of these wonderful people. Come hear their stories, which may sound very like yours, and be inspired and filled up with some extra beauty! Mixed in there will be months where I will choose an artist I love- and with whom I’m sadly not friends, or even remotely acquainted- so in case you’re in need of good music, or good illustrations, or good food etc. you’ll find some of my favorites featured here as well. I may even share some of my own work… You know, if I can get my courage up. Our first artist will be featured next month! Are you excited?! P.S. If you know of someone who creates beauty, whether through traditional art, or the art of loving people, loving Jesus, or some combination of those and other gifts, you can nominate them for Artist of the Month! Just go to the Contact page at the top and drop me a line! I’ll be sure to take a look. < Previous Shoes. Ikea. Imperial Star Destroyers. Next > How to Host a Fabulous Girls Weekend.